Willow Street Capital is leading the development of the first Tapestry Collection by Hilton hotel to be built from the ground up. 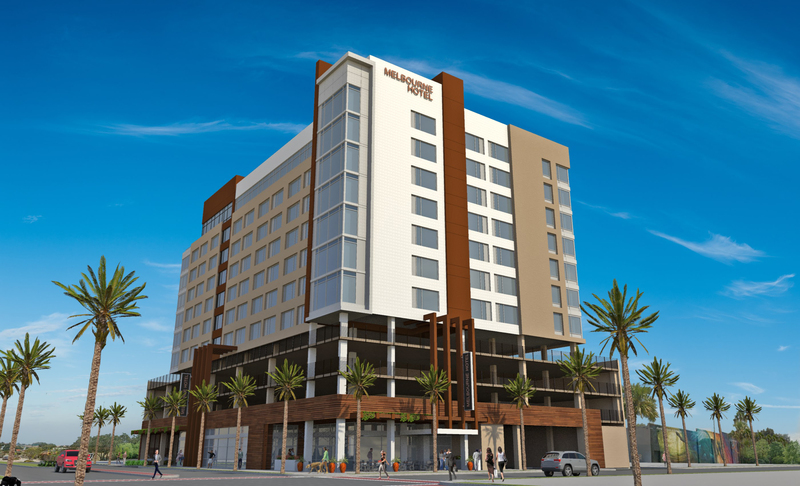 To be located in downtown Melbourne, Florida, the property will be the only hotel in the market within walking distance to restaurants, shops, and nightlife. It will feature a fun and stylish rooftop bar & lounge with 360° water and city views. Fully custom-designed by an award-winning team, the property will cater to all residents and visitors to Melbourne, including those affiliated with the many global technology and aerospace firms located in and around the city, such as: Harris Corporation, Rockwell Collins, Northrop Grumman, Embraer, Boeing, Lockheed Martin, and DRS Technologies, among many others. This landmark development represents a collaboration between Willow Street Capital, Duke Hospitality, Opterra Capital, and The Charre Group, in association with our capital partners. The project is the result of a public-private partnership with the City of Melbourne that will create more than 50 full-time jobs, and infuse more than $50 million annually to the local economy.